Although there are some hard swallows – and, really, when has this ever not been true of a short story collection? – Will Conway’s debut, published by Lazy Gramaphone, is pretty good. And definitely pretty. The most immediately striking thing about it is the design, with a strong visual direction that leads you warmly through its pages, each story doodling a cell in an inky grid. It’s a good-looking idea, and it’s a well-considered backbone to a collection that is largely very palatable. However, Tastes of Ink seems unaware that its stylistic explorations are infinitely more entertaining than its thematic ones. One of the collection’s more delectable flavours can be found in its playful comedy. 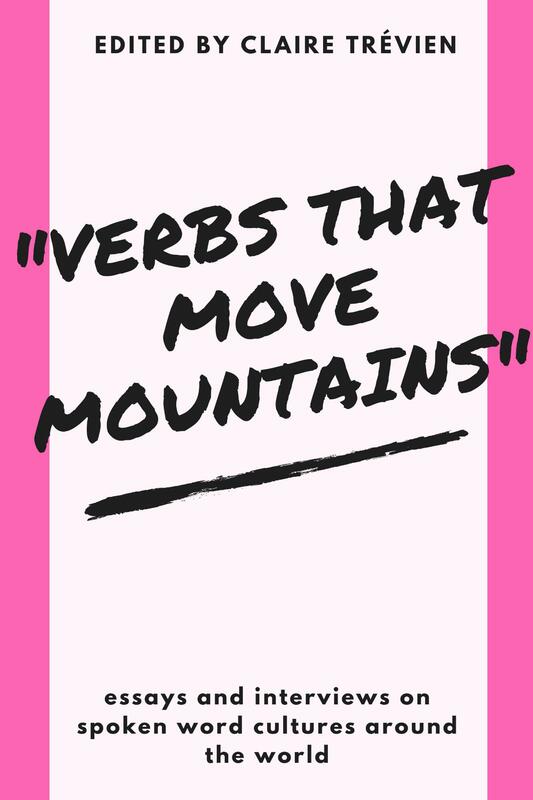 Each of the stories has a scattering of linguistic aperitifs that raise a smile and usually go down smoothly. Mr Conway’s reinterpretation of the superspy trope in ‘For England’ is often witty and nimble. Another highlight is ‘Potty Mouth’, a snappy number that’s particularly punchy with its humour. The comedy is refreshing because it’s told in an unexpected way – ‘Potty Mouth’ could easily be an extended stand-up joke, and ‘For England’s writing has a menacing bite than even the most “adult” of Bond movies lacks, popping the bubble of swaggering laddishness that protects the fantasy space of the genre, leaving a very awkward but funny vulnerability. The collection’s failures tend to be in its more serious pieces. While opener, ‘News’, delivers a gutsy pull-back-and-reveal that gets the pace going, it inadvertently forces the book to play its hand too soon. Once you realise that Mr Conway is a little too fond of twists you can begin to predict, often correctly, how it all ends, and at points this is enough to put you in skim mode. The final story in the collection, ‘Nonsense’, is a good illustration of both the successes and failures of Mr Conway’s more serious tales. Like several of its brethren the focus is on mortality – particularly similar are ‘Notable’ and ‘Play Dead’, as they’re both concerned with young men. This time death is more figuratively explored, and it refreshes the story endlessly. Mr Conway switches to magical realism, and the zest it brings to a tired theme makes the story of a man being slowly muffled from the world far less indulgent, and far more rewarding, than earlier diatribes on the fragility of life. 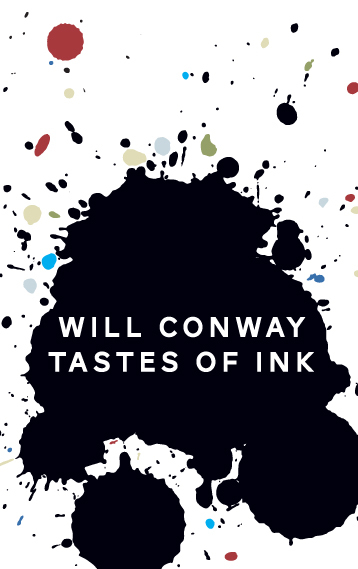 Mr Conway is clearly a talented writer, but it feels like there’s a lack of experience at the heart of Tastes of Ink. The thematic predicaments of the stories tend to include a teenage treatment of death and suicide, and although it’s charmingly relayed, the writing is nakedly young. The tone of the collection feels underdeveloped; this is a writer whose wings are not yet fully stretched. That said, Tastes of Ink is a breezy ride that will certainly brighten up a commute or two. It’s a snack of a collection, with a pleasant aftertaste, but should perhaps best be remembered as an appetiser for things to come.